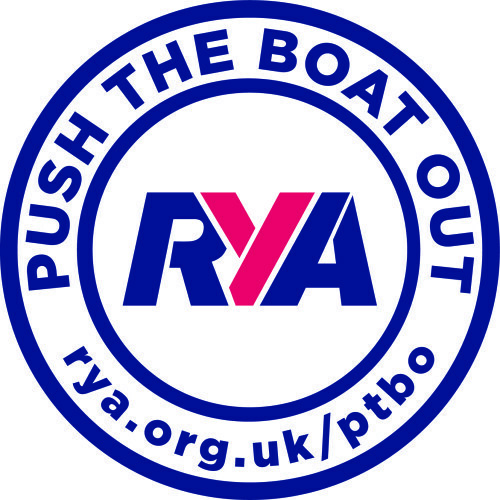 Push The Boat Day is a open day for the local community to come down and give sailing a go. The taster session is free, we just ask you register your interest below by booking a time slot. You will be met at the front door and introduced to one of our open day co-ordinators, who will then fit you with the correct size buoyancy aid and show you to your expert instructor. The day is open to anyone families and or individuals who might have thought about taking up the sailing and didn’t know how to go about it. We have a bar and kitchen that will be open for you to purchase drinks and food. Please register your interest with us, indicating your preferred arrival time.